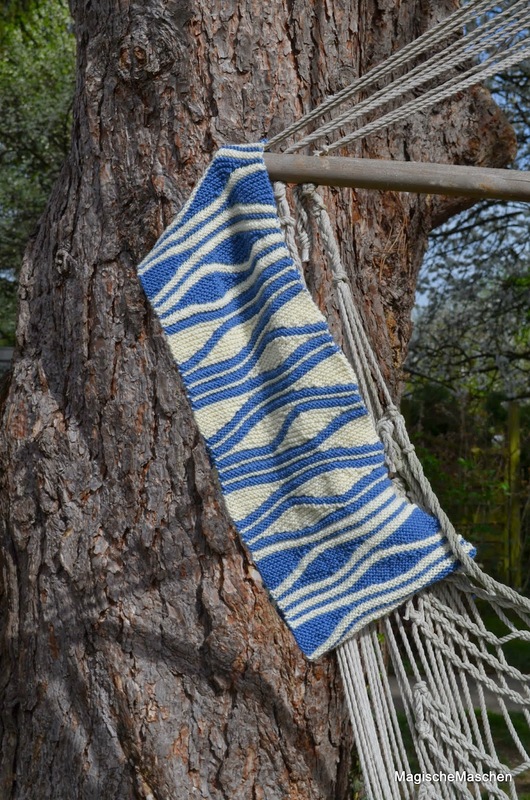 The weekend after Helmstedt I’ll be in Berlin, at the Berlin Knits Yarn Festival! There is a gigantic offer of wonderful sellers and interesting workshops – please look for yourselves, the webiste is in English as well :)! Saturday, May 16, 10 a.m. to 1 p.m.
Sonday, May 17, 10 a.m. to 1 p.m.
Saturday, May 16. 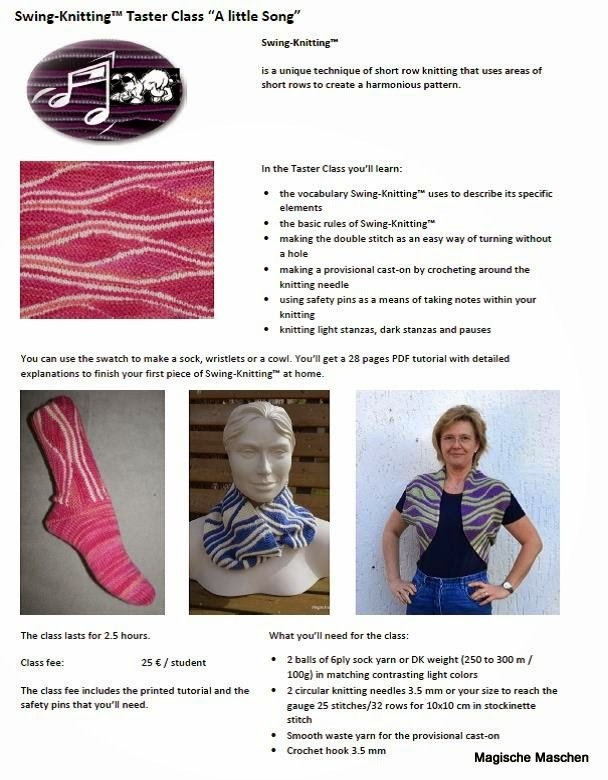 3 to 6 p.m.
On the Berlin Knits website my class information looks quite queer and is rather unreadable – this is my info sheet about the Swing-Knitting Taster Class, in English. 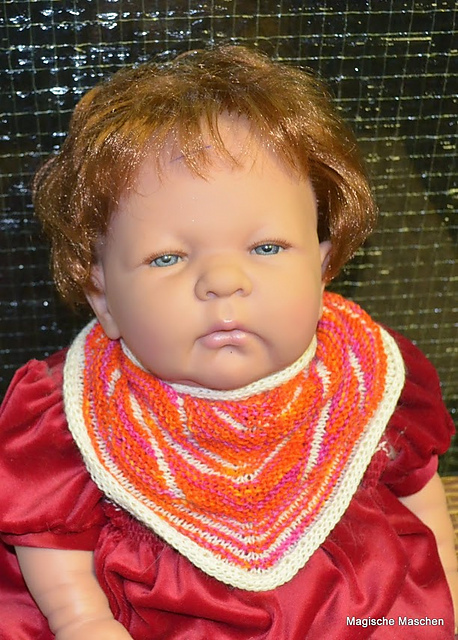 All projects of the Welcome Baby! 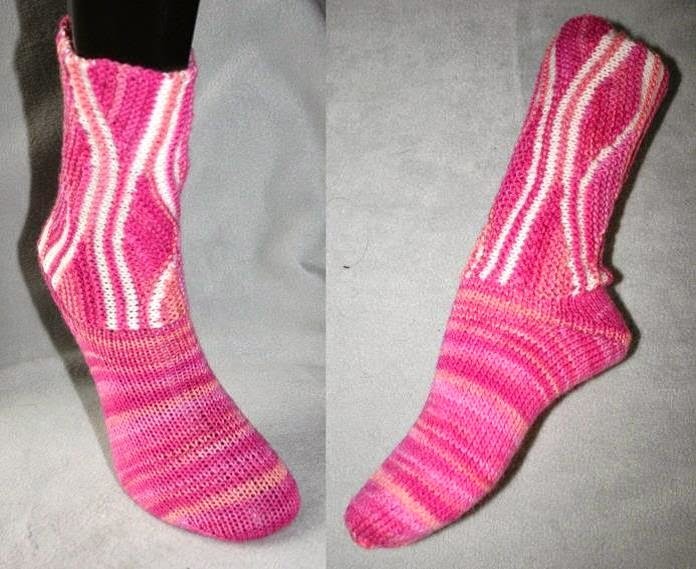 series are on Ravelry now – I made three projects of all the hats, booties and kerchiefs I knitted. 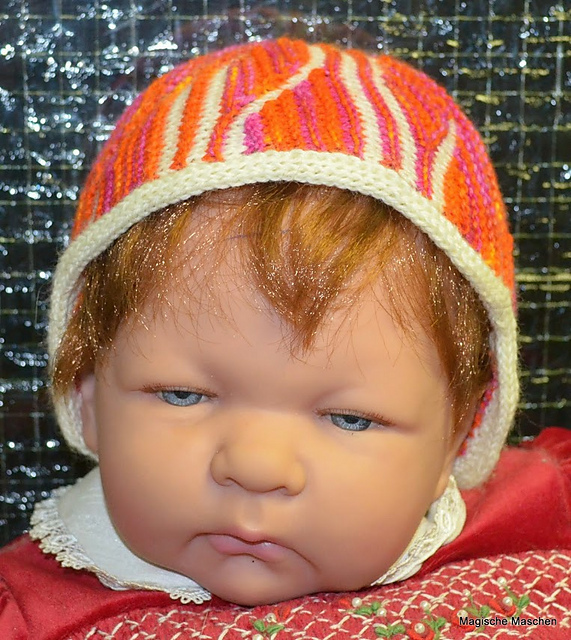 All pattern instrcutions are completed as well – I added the missing English version to the hat pattern. 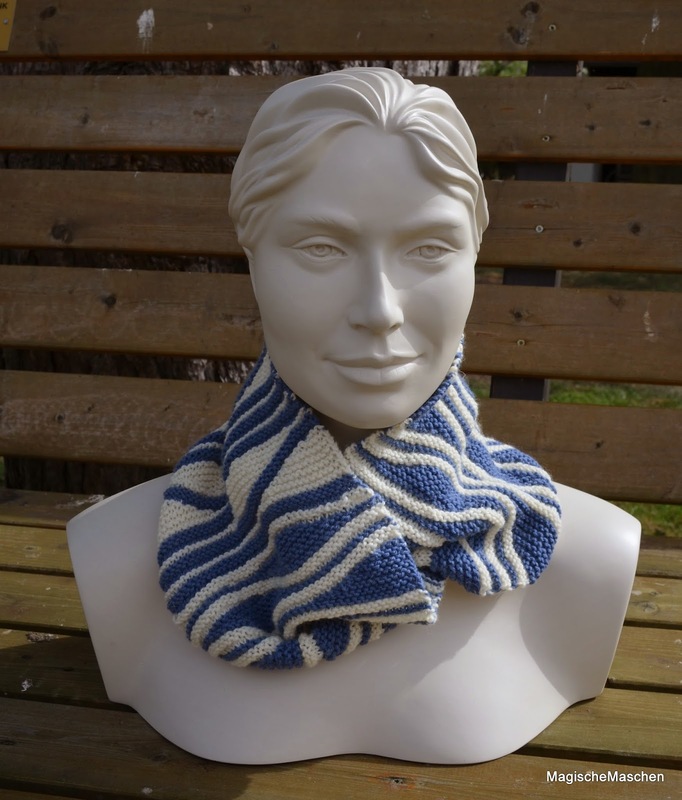 The pattern is available as part of the eBook and as a single pattern. TODAY the SPECIAL OFFER is still valid: The Welcome Baby! 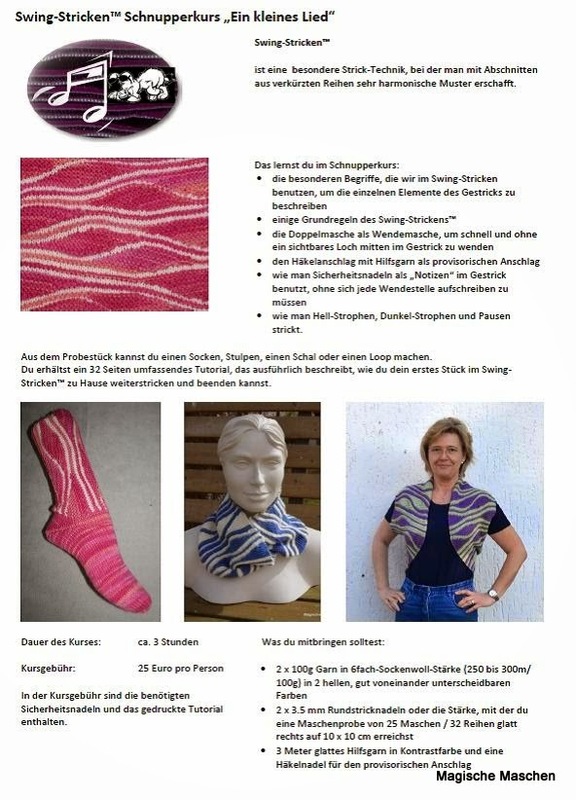 patterns present the new hand dyed colors of the Lungauer Sockenwolle 4ply by Wollgarnspinnerei Ferner – the new colors will be presented during the H&H Cologne for the first time!